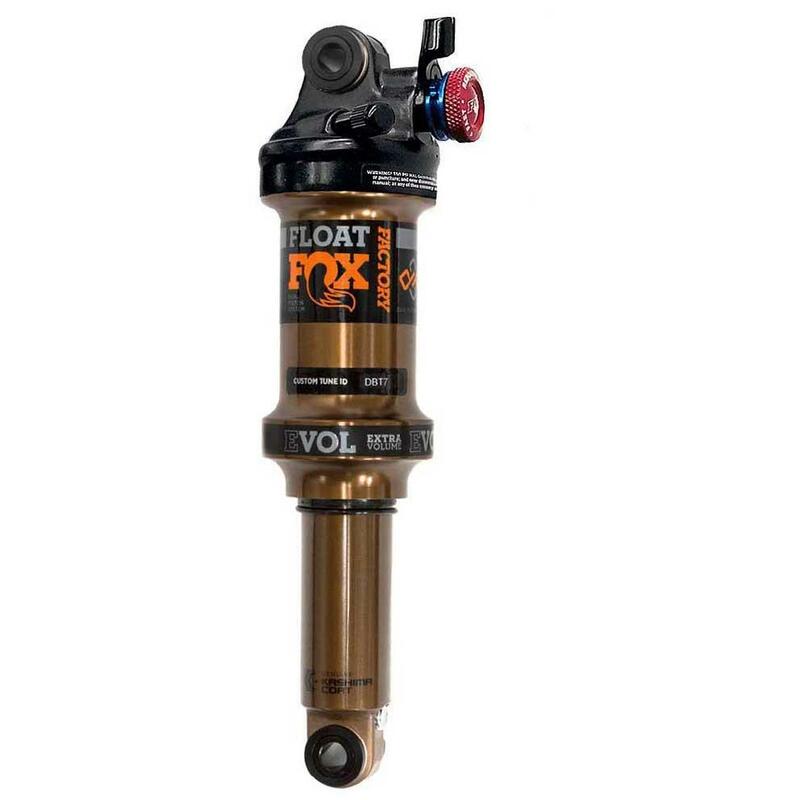 The Bos Void rear shock is the ideal choice for downhilllovers. Their natural habitat is speed. Your body has been remodeled to become a much more complete, absorbent model with regulated compression. Its main characteristics reside in a low weight, a beautiful design, sensitivity to the irregularities of the terrain and a perfect anchorage with the frame of the bicycle. Its hydraulic system is made up of the highest technologies. Its interior has been made in order to try to absorb the intensities of the hardest impacts and to be efficient in small boats or jumps that prevent to continue gaining speed. This allows the rider to be less concerned about these small details and to focus on the control over the trace. Thus, with the slightest obstacle, the shock allows an infinite grip of the wheels. In addition, a new piston has been added to improve the adjustment ranges according to rider Preferences. The improvement in the rebound of the Bos Void is given thanks to its pneumatic spring. This is composed of air Tubes, in which the pressures are interrelated and directed by a single valve. It has been tried that in the final part of the path of the shock is more regulated and less abrupt until reaching the stop. Its finishes are of first quality, and proof of this are the seals that prevent unwanted jams and an exquisite operation. The weight has been treated with care, and you get a component focused on competition or high yields. Its integration with the bicycle is one of its strengths, as well as its simple, refined and beautiful aesthetics. 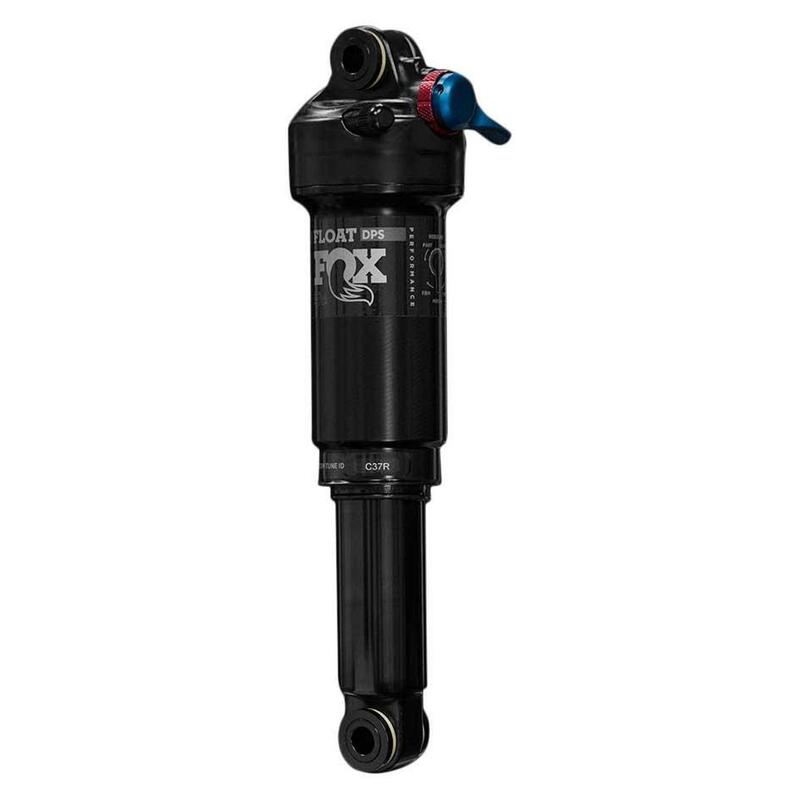 Finally, highlights its Air technology, which aims to keep the suspension always in tension to not be surprised by any blow in DH. Infinity and ease of adjustment: compression, rebound and preload. 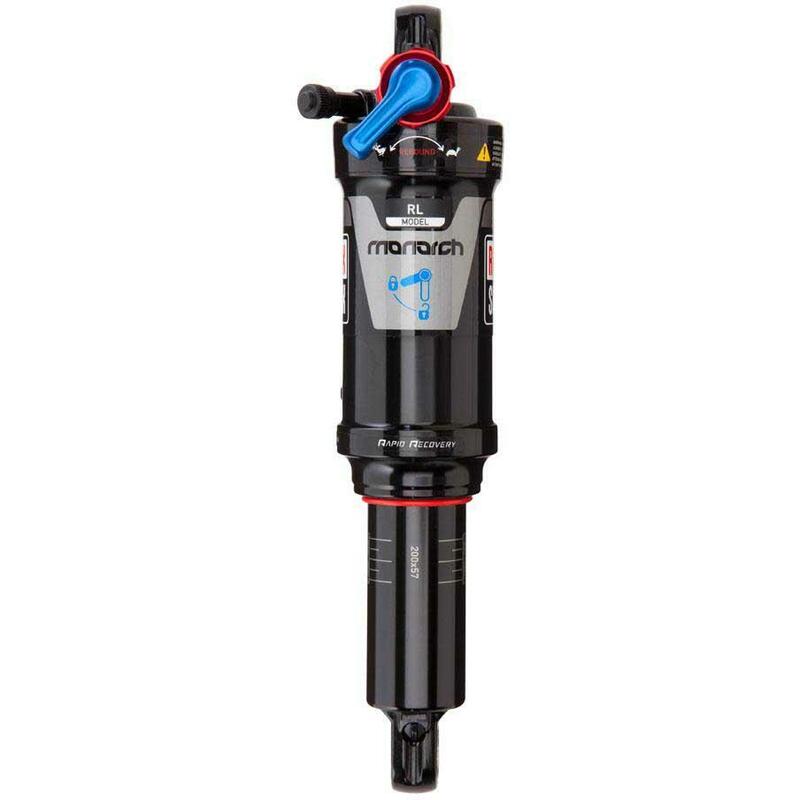 hydraulic system with 3 types of adjustment: slow, fast and rebound. Spring with lower preload and increased progressiveness. Travel: 222/67 mm, 240/76 mm, 267/89 mm.